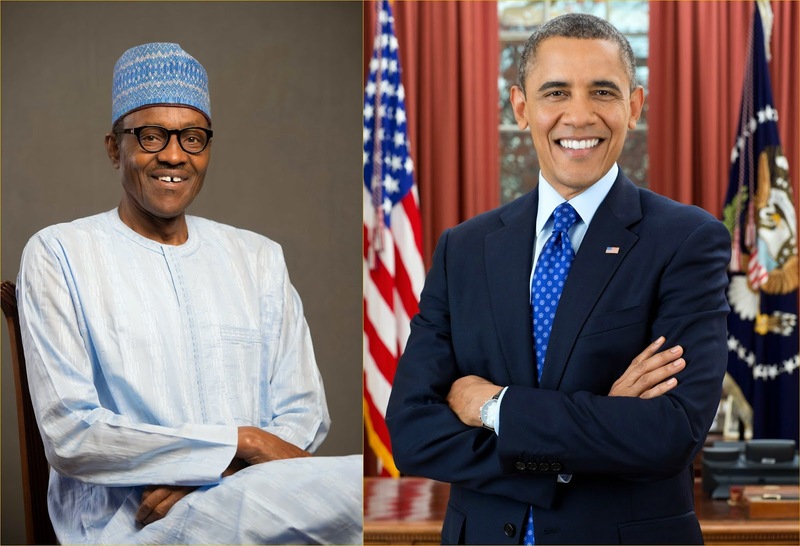 The United States, US, government has restated its commitment to help Nigeria and its neighbours to counter terrorism acts by Boko Haram. A statement issued by the US Embassy in Abuja, yesterday, however, said that much still needed to be done to ensure that the people of Nigeria and its neighbours lived in peace. 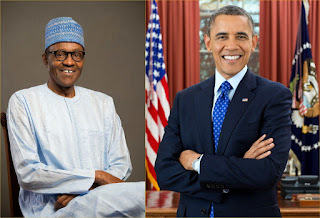 “The United States remains committed to helping Nigeria and its neighbours counter Boko Haram’s senseless acts of terror. “Despite much progress over the past year — due in large part to newly bolstered Nigerian and regional efforts — more work remains to ensure the people of Cameroon, Chad, Niger and Nigeria can live in peace. “The conflict has affected the lives of communities across the Lake Chad Basin region with some 2.5 million internally displaced people and more than 170,000 Nigerian refugees forced to flee their homes,” the statement said. It said the US had provided various forms of support for Nigeria and its neighbours in the fight against the Boko Haram insurgency. It said: “The United States provides advisors, intelligence, training, logistical support and equipment to our African partners as they work to defeat Boko Haram. “We also support those affected by Boko Haram’s violence through on-going humanitarian aid and victim support services. The US condemned the terrible attacks carried out by Boko Haram in Nigeria from December 25 to December 28 as well as other recent attacks in Cameroon, Chad, and Niger. It also extended condolences to the families of the victims. “Boko Haram killed dozens of innocent people who were targeted as they went about their daily lives—attending service at a mosque, shopping in a neighbourhood market or simply travelling down a road. We extend our deepest condolences to the families and loved ones of the victims and we stand with the people of Nigeria and the region in the fight against Boko Haram,” it said.